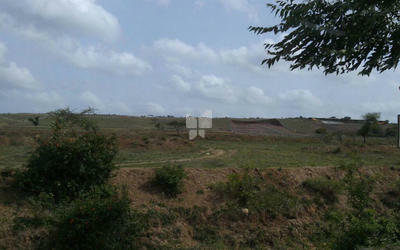 Srusti Realmart is a real estate company in Pune. It is into the business of real estate in Maharashtra and is successfully creating living spaces for the customers who wish to spend their lives in a perfectly crafted space. Their business includes Township Development, Management/sales and Marketing / Administration process in all its core Activities. In terms of living spaces which the group offers, they provide you with Multi-storeyed residential and commercial buildings shopping centers, hotels options from new age Portofino-inspired studio apartments and luxurious Goan- Mediterranean four bedroom villas to an affordable starter home. Srusti Realmart has a skilled team of young and dynamic professionals mainly devoted in the field of real estate segment to build perfection, who are well experienced and give their 100% when it comes to professionalism in terms of more loyal to customers. 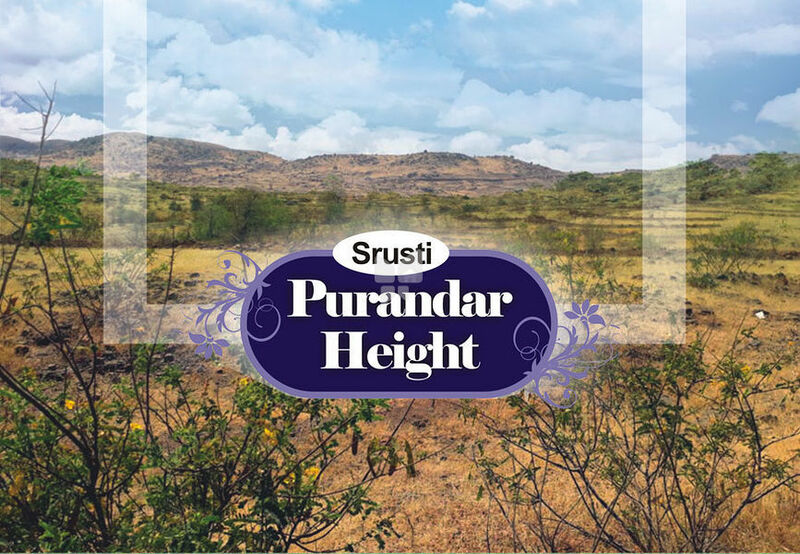 Their projects include Srusti Green Land which is located in Saswad and it offers you thoughtfully crafted plots for sale in Pune. 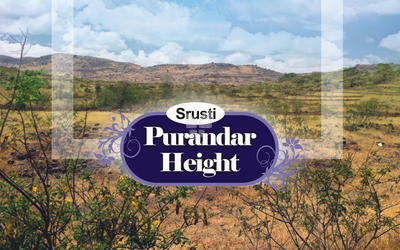 Also Srusti Purandar Height which is also located in Saswad and it offers you ready to occupy plots for sale in Pune. They also provide you urban lifestyle facilities which make their projects even more worth it, such as a Swimming Pool, Club House, Restaurant, Landscape Garden, 24x7 Power/Water, and Security, Town Hall & Convention/Meditation Hall, Public Safety Centre and Indoor/Outdoor Games. World-class land development and construction of Mega Township Bungalows with Urban lifestyle facilities which in the term we called as SMART CITIES.